Opportunities to Serve *Join the choir. *Join the Hand Bell Choir *Volunteer to help with Children’s Church :3 month rotation *Volunteer to go on youth outings. *Join the Visitation Team. 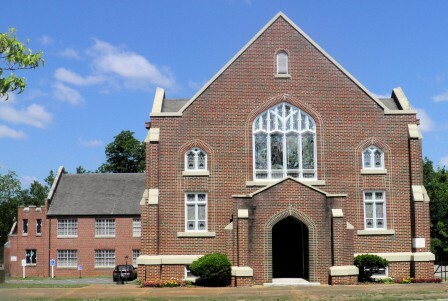 *Greeter’s Ministry – Welcome our parishioners & visitors at Sunday Worship Service Please contact the church office at 706-846-3213 or e-mail at office@manchesterfirstumc.org if you have questions or if you would like to help.